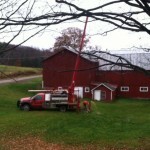 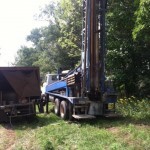 Services | Havens Well Drilling Inc.
Havens Well Drilling has been drilling wells in the Bradford and Tioga County area for 60 years. 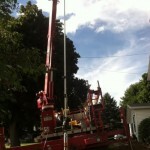 That experience gives them a respectable advantage. 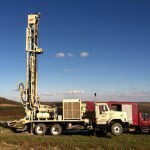 Havens has two T3W air rotary rigs, and using this modern equipment allows them to drill the well properly and in a timely manner. 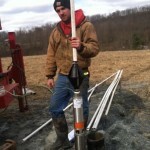 Havens Well Drilling has drilled over a thousand residential wells, dozens of agricultural wells, and several commercial wells such as Troy borough wells, Bradford County Manor, and Blossburg Municipality to name a few. 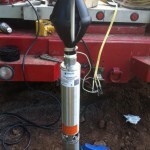 Havens Well Drilling has been installing and servicing water pumps for 60 years. 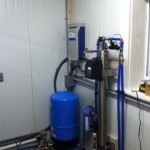 They use top quality Goulds Water Technology pumps and tanks and, because Havens Well Drilling is a Professional GPDA Member, they are able to offer a 5 year warranty on those products. 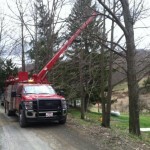 Havens’ service is top notch with its state of the art service truck and trained personnel. 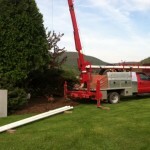 They get the job done promptly, efficiently and professionally. 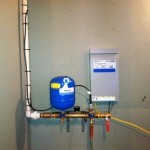 Soft water eliminates mineral buildup inside your piping, washing machine, dishwasher, and water heater as well as in your plumbing fixtures. 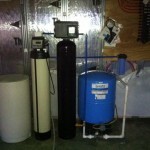 Soft water reduces the amount of soap, household cleaning agents, and detergents that you consume each day and has cosmetic benefits for your hair and skin, and it improves the appearance of your clothing. 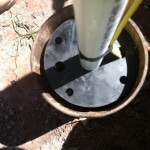 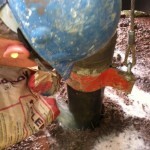 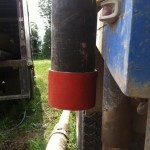 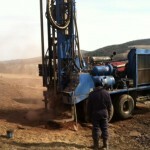 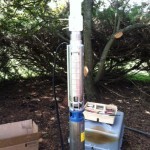 Havens Well Drilling installs and services water conditioners. 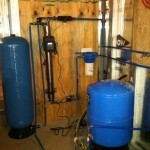 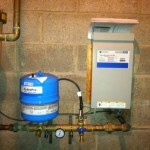 They offer free water analysis and use top of the line products. 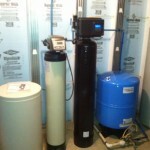 If you are interested in water treatment call Havens Well Drilling.